Wine of Western Cape, South Africa. Suitable for vegetarians and vegans. 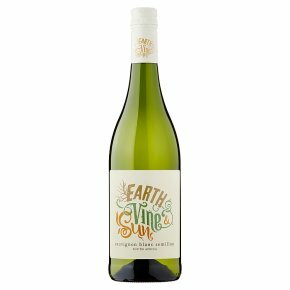 This delicate and vibrant blend of Sauvignon Blanc and Semillon has been carefully crafted, with passion, by winemaker Ben Jordaan.